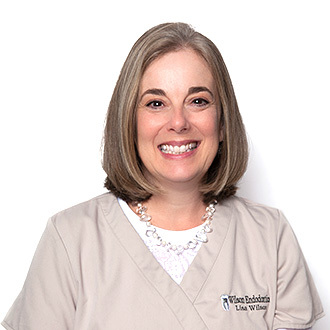 Born and raised in Jackson, TN and a graduate of Southern Methodist University, Lisa has been managing the family endodontic practice since 1990. Lisa is married to Dr. Wilson and they have two children. 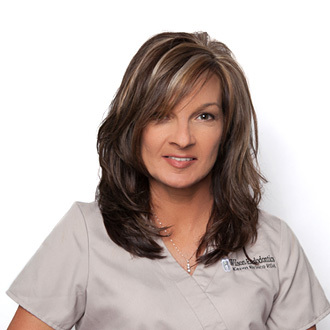 Born and raised in Humboldt, TN and a graduate of West Tennessee Business College, Teresa has been with Dr. Wilson since 2000. 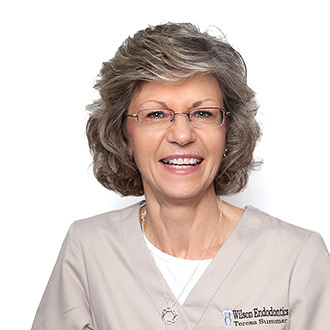 With her career in the dental office beginning in 1995, Teresa brings twenty years experience to the team. Teresa is the mother of twin sons, a proud grandmother and an active member of Englewood Baptist Church. 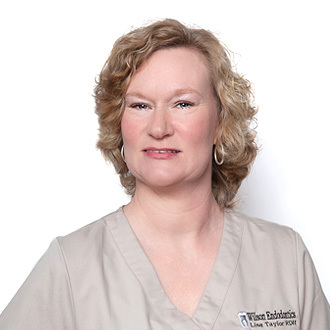 Born and raised in Jackson, TN, a graduate of South Side High School and a Registered Dental Assistant from Tennessee Tech, Mary Beth has assisted Dr. Wilson since 1994. Mary Beth brings nearly 25 years of experience to the team. 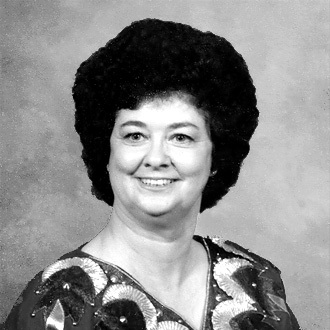 She is married with three children and a member of the First Baptist Church. 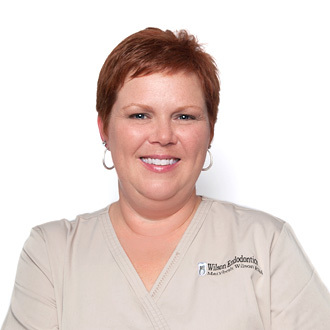 Born and raised in the Bethel Springs community, Lisa has worked with Dr. Wilson both full time and part time since 1998 prior to graduating from University of Tennessee Health Sciences with her RDH. Lisa is married with four children and active in her children’s lives and her church. Born and raised in Jackson, TN and a graduate of South Side High School, Karen has been a RDA since 1985. She has worked part time with Dr. Wilson for nearly 15 years. Karen is married with three sons. She is active in her family activities as well as Englewood Baptist Church. Karen brings nearly 30 years experience to our team. In memory of Miss Joan for her loving service and dedication to our practice and patients for over 17 years.